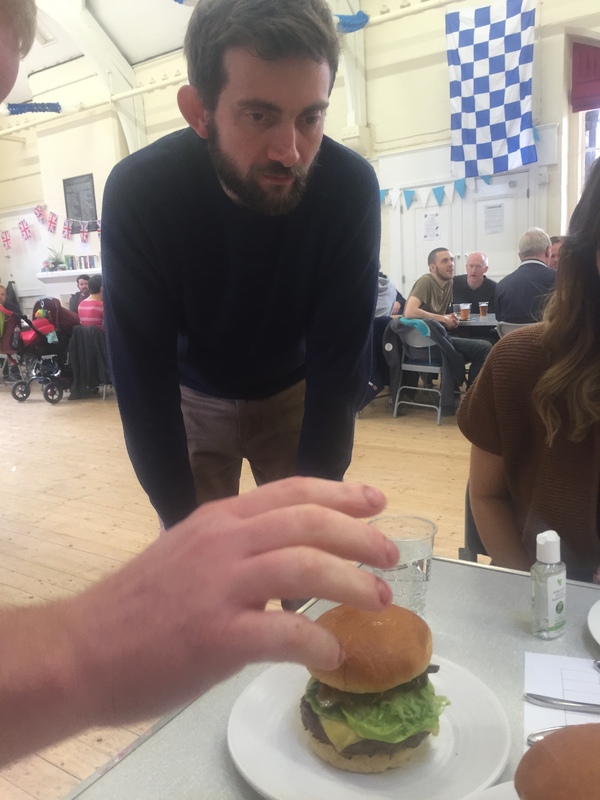 It’s not every day that you get to sample eight different burgers produced by some of Chester’s finest chefs. My mouth is watering at the memory of being one of the judges of the inaugural #BurgerOff contest. 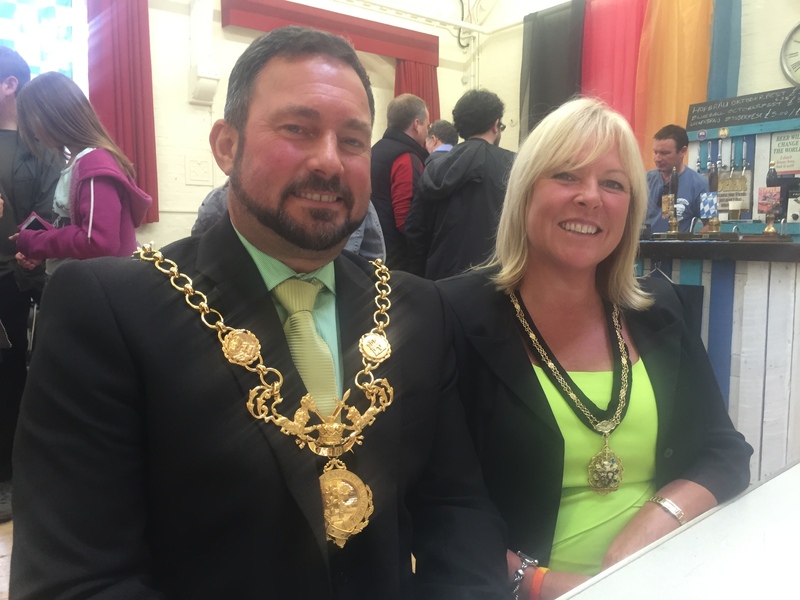 My fellow judges were the Lord Mayor of Chester, Cllr Hugo Deynem and his wife Deb, Dee 106 DJ Gavin Matthews and the lovely foodies, Hannah from Taste Cheshire and Carla from popular Twitter account @ChesterFoodPorn. #BurgerOff was set up to find Chester’s King of Burgers and the best freestyle burger in the city. 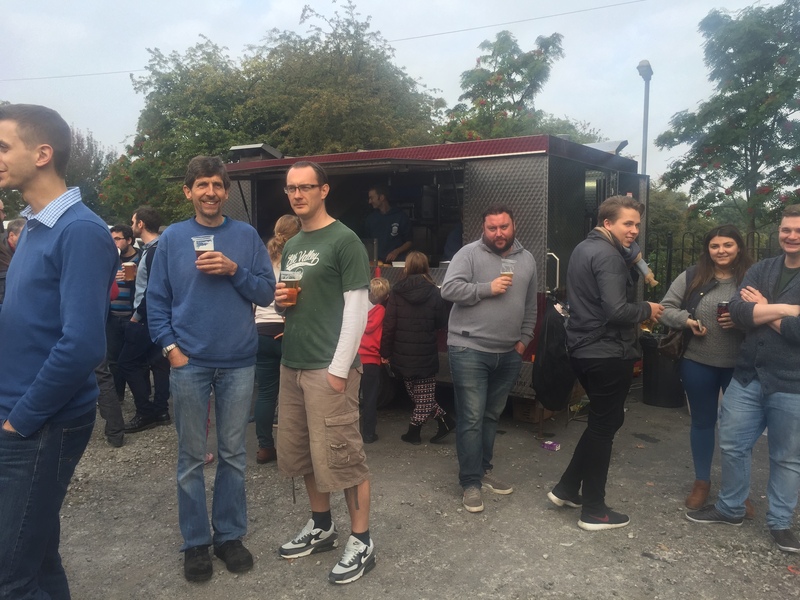 It was all part of Kash Tap Rooms‘s OctoberFest, which took place at Hoole Community Centre. It was great to see the centre packed out with people of all ages enjoying this event, with musical entertainment provided by 3kings and a range of great beers flowing from the special OctoberFest bar provided by Kash Tap Rooms. 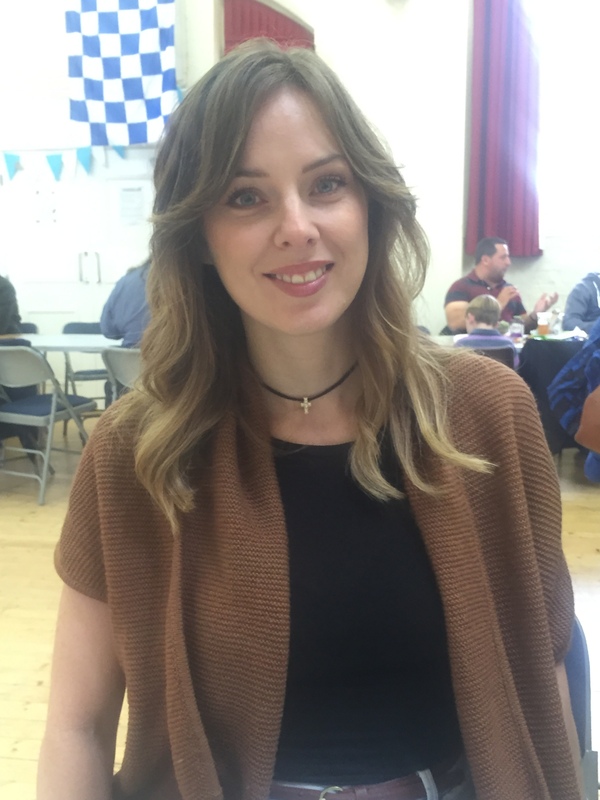 The event was also raising money for Hoole Community Centre. 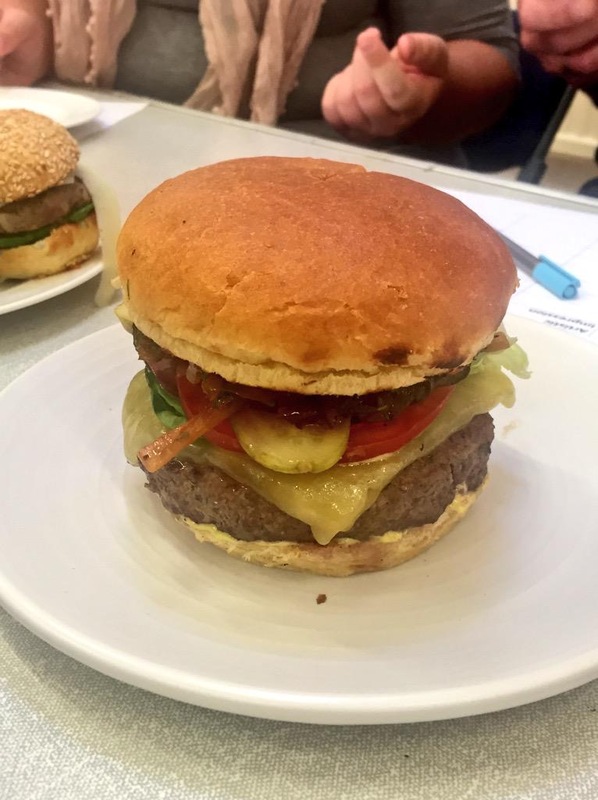 We judges were hugely impressed with the efforts put in to produce burgers fit for a #BurgerOff. The entrants were Joseph Benjamin, Moules a Go Go, The Hollows, Bawn Lodge, the Mockingbird Tap Room, Luke’s Eating House, The Chef’s Table and The Piper. 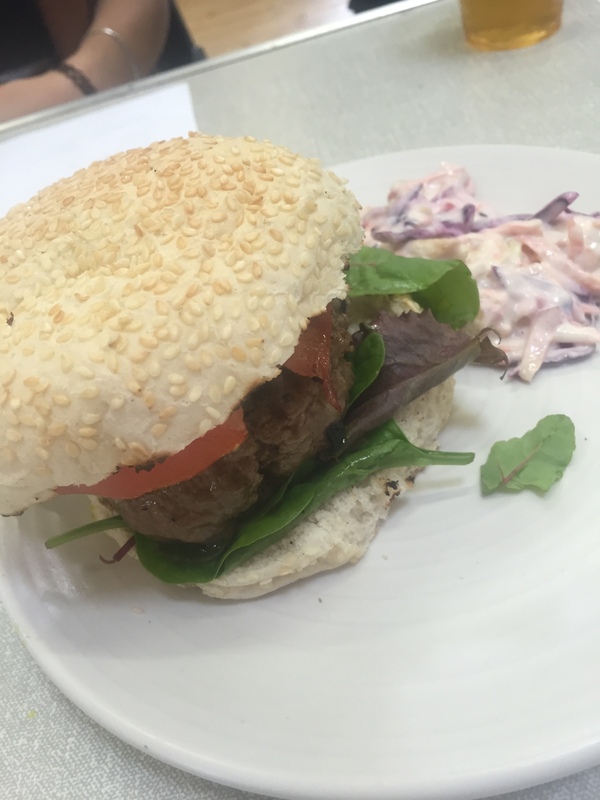 The chefs worked exceptionally hard to prep, cook and present their burgers and there was a fabulous atmosphere as they all did their bit. They really should all be incredibly proud of themselves. 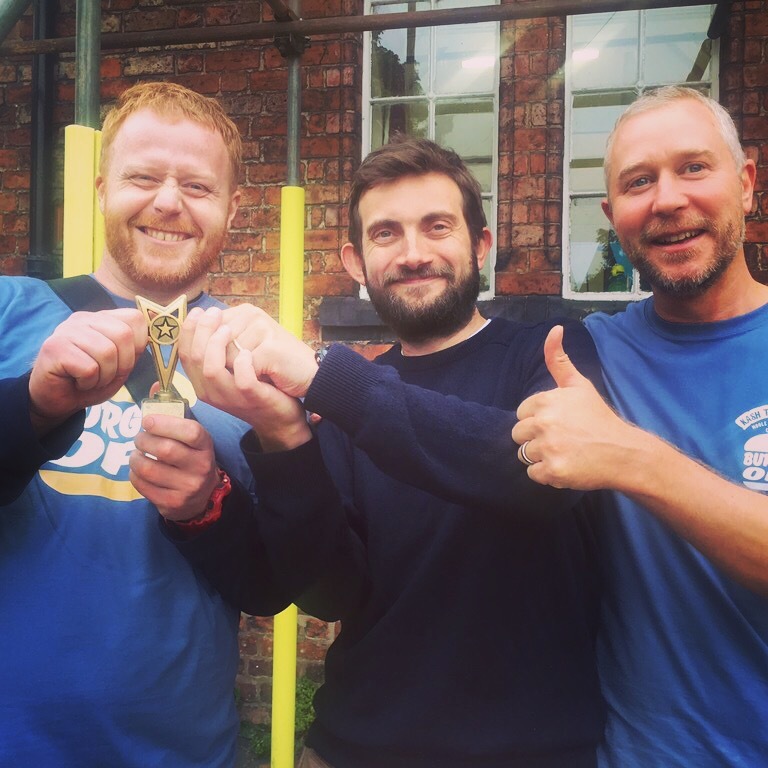 It really was a tough decision but we finally had our winner of the King Of Burgers – the lovely team from Joseph Benjamin. 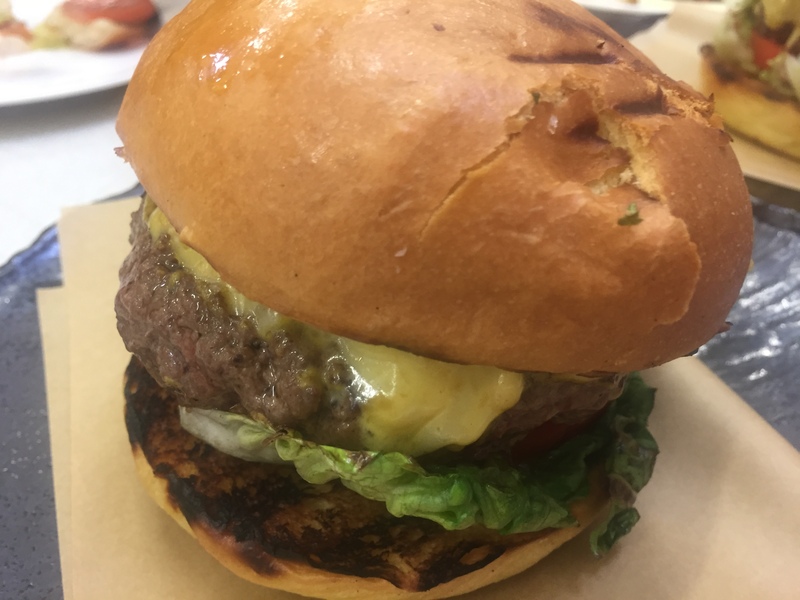 They did a superb job of producing a succulent meaty burger that was humongously tasty and left us wanting more. Meanwhile, the freestyle contest saw Luke Thomas from Luke’s Eating House win with his Christmas burger, featuring turkey and stuffing. There really was an immense amount of talent on show which left us in no doubt that Chester is firmly on the map when it comes to top food. We also demonstrated that we are mighty good at putting on events such as this, bringing our communities and local businesses together to celebrate all that is good about our fine city and its lovely people. Thank you Kash Tap Rooms and Andy Tabberer for a fantastic event. 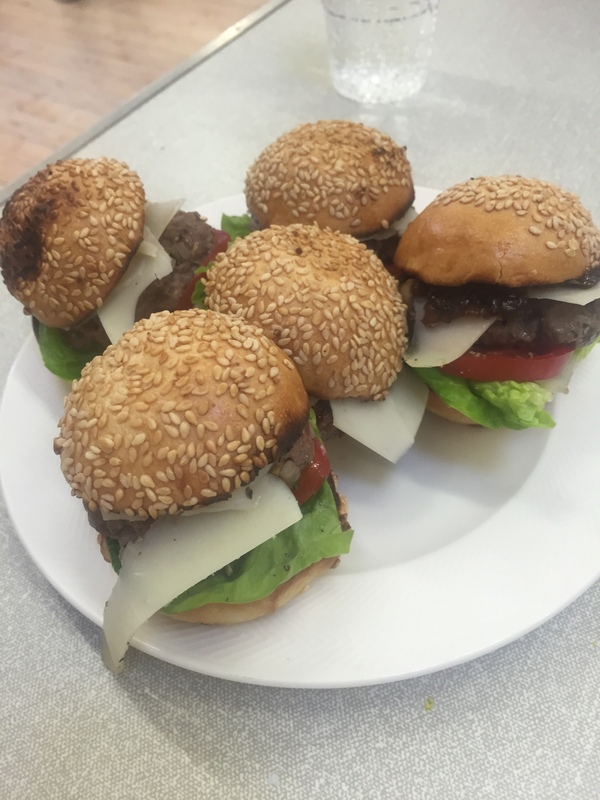 I have to say that the burgers in this article look mighty tasty (drooling).